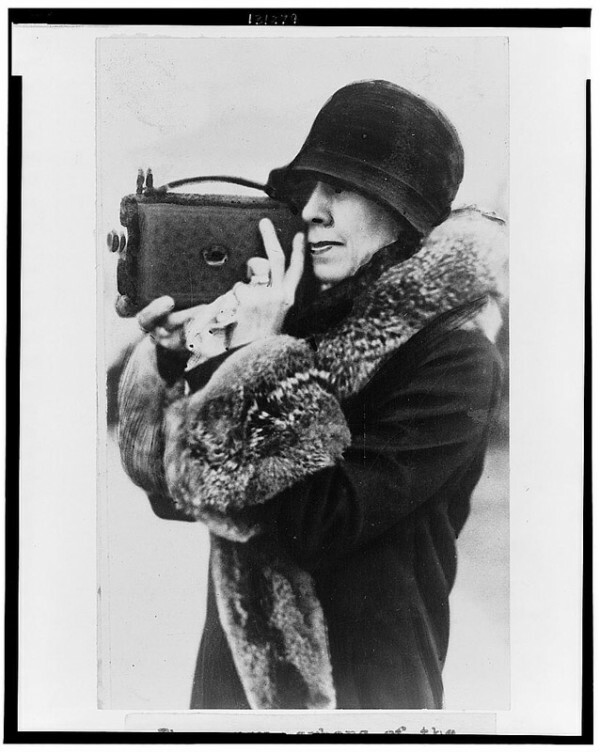 Mrs. Coolidge liked to keep her camera handy. 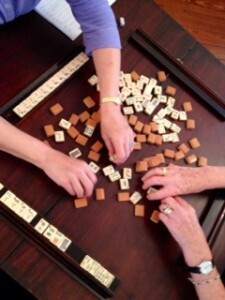 She never knew when a mah jong game might present an interesting image. We previously liked to carry pocket-sized point and shoot cameras loaded with Ilford black and white film. We still love the quality of those prints, but nowadays it’s hard to beat the intelligent telephone as a combination note pad, sketchbook, camera and field recorder.